I have been using the tools of the parent company since 2009 and am very familiar with the systems that are provided and always willing to share what I know with my teams. Sometimes getting started can leave you wondering where to start! I want to help you with that by sharing some awesomeness to get you up and running quicker. 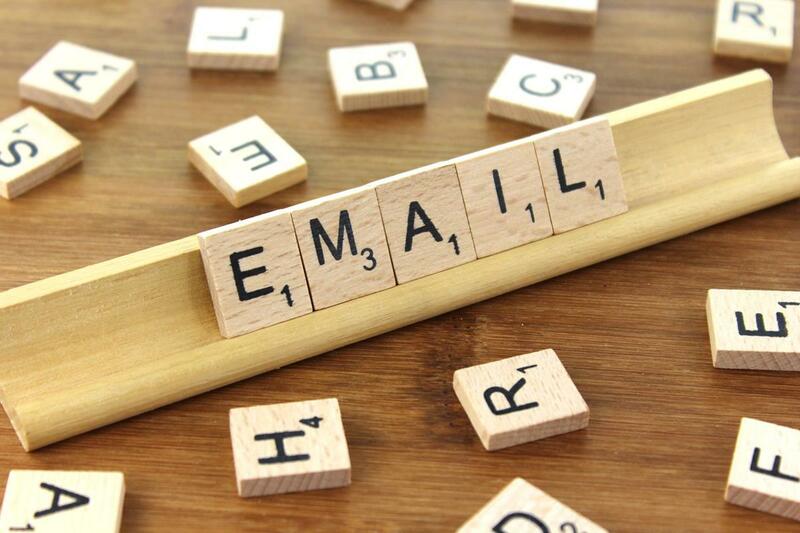 No need to sit for hours and write a ton of emails when you can get sample emails to plugin! You can just go in and edit them to give them your own personality. 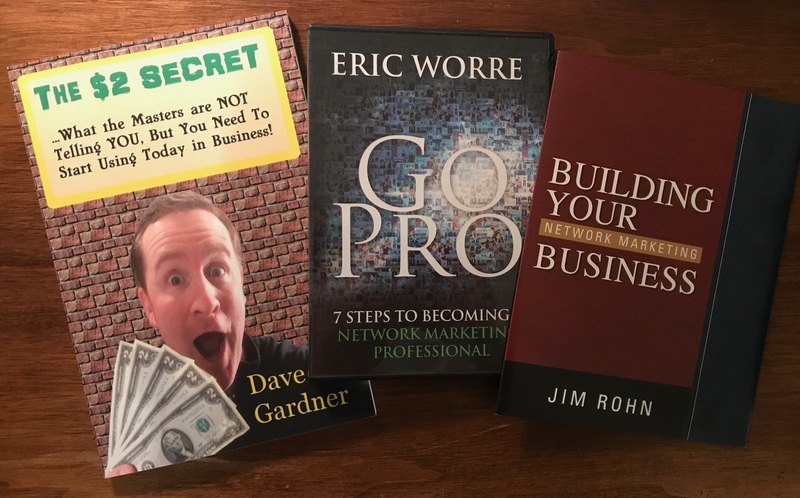 In this bonus I am going to hook you up with some prime knowledge that will take your business to the next level through reading and listening. It will be DTU, or Drive Time University for you now with the first half of this bonus! Other unannounced Digital Books/audios to boost your mind game! *Stay on the site for FREE, though user is responsible for site fees/taxes at many of the sites, which usually are less than $20/day. You are also responsible for your own transport to/from the destination. YES....I Want in on Send Shark's Autoresponder and Page BuilderI know I need to Build My OWN List! Yes you will surely gain access to my bonuses when you join my team in SendShark. The only thing that will not happen though is the Unlimited subscriber capacity as that was only during the relaunch, though the 50,000 Subscriber capacity is still a great deal! I sent you an email with the bonus access link and password so welcome to the team! I just joined using your link. Hope I will get the bonuses? Please check your email as I responded there as well, though you would NOT want to create a separate new account if you already have an account unless you wanted to start new with a new sponsor. You have the ability to import subscribers through the back office, though I believe it is a manual add, one at a time and limit of 100 per day. Those people would also need to verify/confirm they wanted to be on your list by clicking a link in the email sent to them by support. Now on the other hand, if you have a responsive list that was double opt in and active, you might be able to work with support to import the list on a larger scale so they are all in and not needing the verification email. 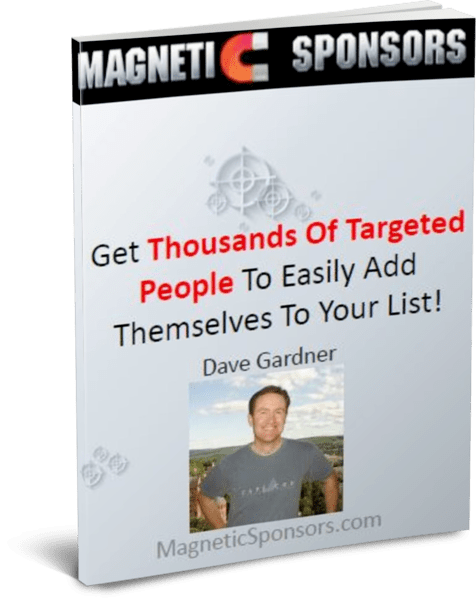 You could always send out to your existing list to re-opt in and get a more targeted group of active people in the new campaign. 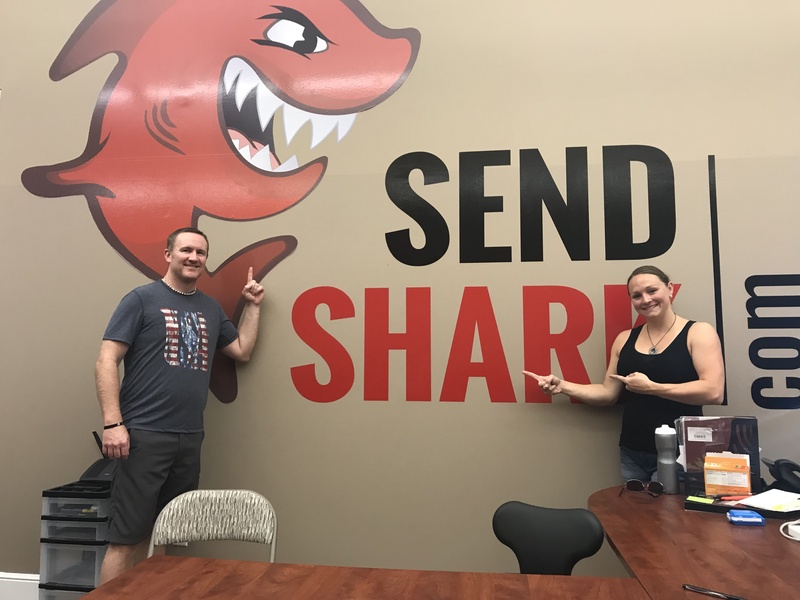 Can you add your current email list to Send Shark? I have already joined sendshark through Richard few weeks ago. Can I joined again with you ?